Kanifing Municipality KM sports committee close down all football grounds around the municipality. 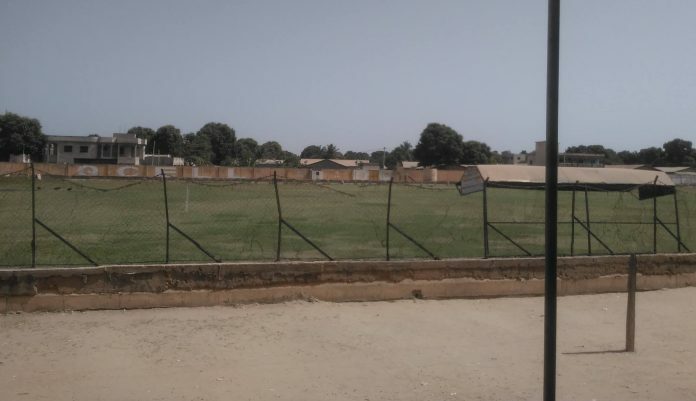 The Kanifing Municipality Sports Committee on Saturday April 8th closed down all the football grounds within its municipality in response to the football federation denying them referees for their 3rd division qualifiers. The shocking news came after the KM executive committee last night held a lengthy discussion before coming up with the final decision to close down all football grounds. Gambiano.net contacted Pa Sulay Jobe of the competition department at the football federation about the decision of the KM executive, he responded ‘ This is news to me as we at the GFF did not cancel any game.